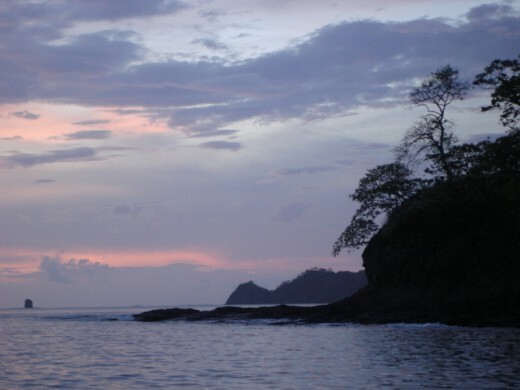 Many people come to Costa Rica and spend a week at the Condovac La Costa Resort. It is a resort with comfortable rooms, many guest accommodations, recently remodeled apartments, activities and great food. It is a part of international organizations like RCI, the largest time-sharing vacation exchange network in the world, so many choose it because of that reason. 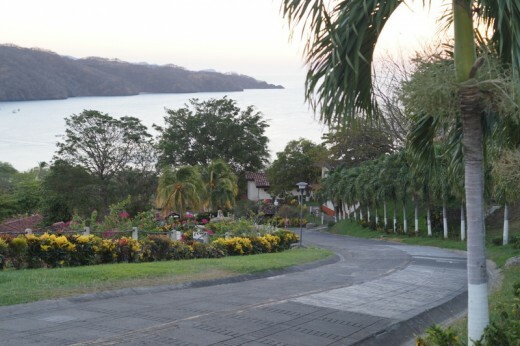 The resort adjoins Hermosa Beach, which is situated between Panama and Coco Beaches in the Guanacaste, Costa Rica province. 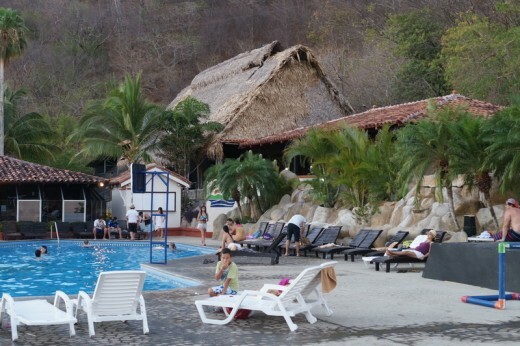 The resort also adjoins another resort which is higher up on the hill, Villas del Sol. The resort has 3 swimming pools and one jacuzzi. There is a shallow wading end for one pool and another pool is shallow for children. 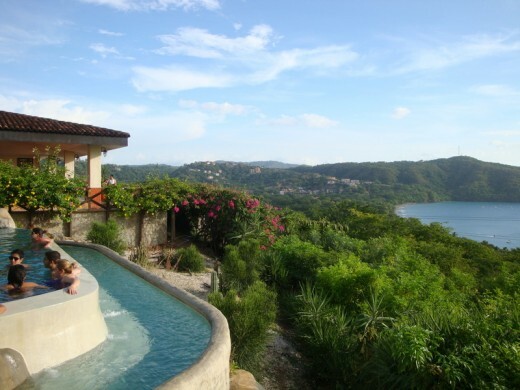 One of the pools overlooks the bay and provides stunning views of the Pacific Ocean sunsets. See the photos at the end. The jacuzzi is unheated, but the water temperature is comfortable and it has jets that provide a thorough back massage. 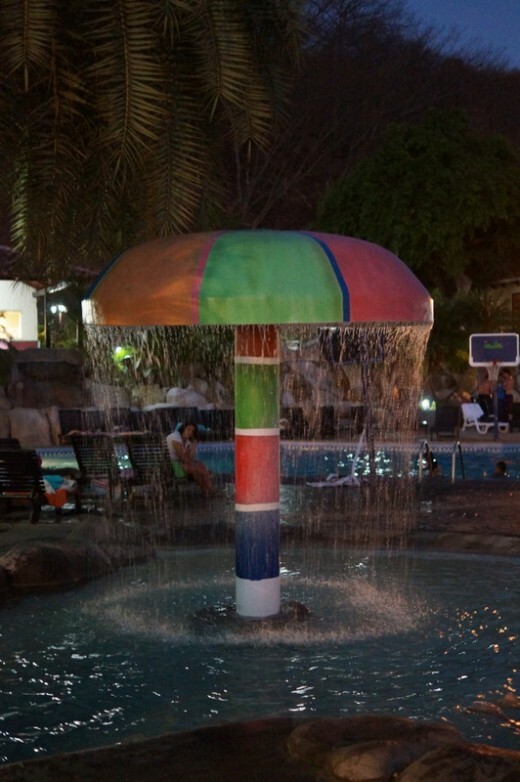 It also has an umbrella to protect the users from the mid-day sun rays. 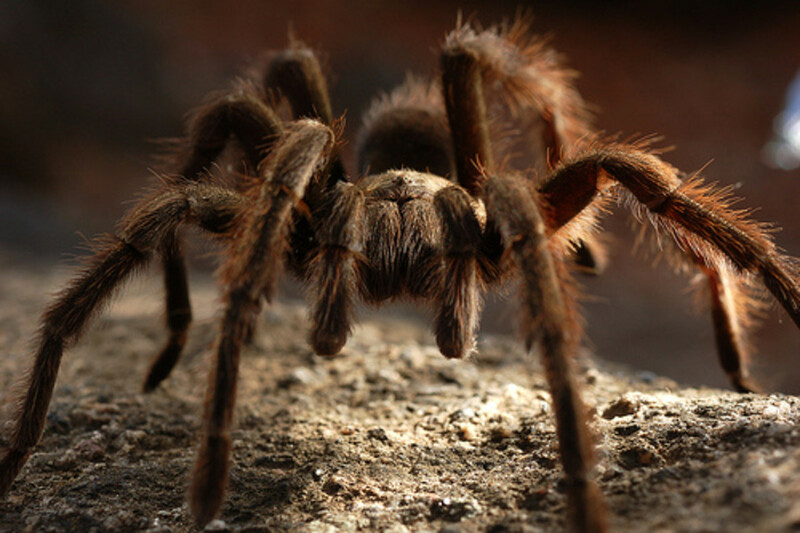 It adjoins a spacious wooden deck where sometimes you can see Howler Monkeys browsing through the trees, different birds and sometimes a coati-mundi (known as the pizote here). The condominiums have been recently remodeled and everything is in good repair. The resort has a large staff that keeps the rooms and the surrounding landscaping in good shape. Some of the condos have two bedrooms. Others have a single bedroom with two queen-sized beds. All have a kitchen complete with the pots, pans and dishes that you will need to do your own cooking if you don't choose an all-inclusive option when you stay there. There is air conditioning in both the bedrooms and the kitchen/living room area so you can use the room as a refuge to sleep in cool comfort, it is your vacation after all! There is also a porch for each condo where you can enjoy the afternoons and mornings. 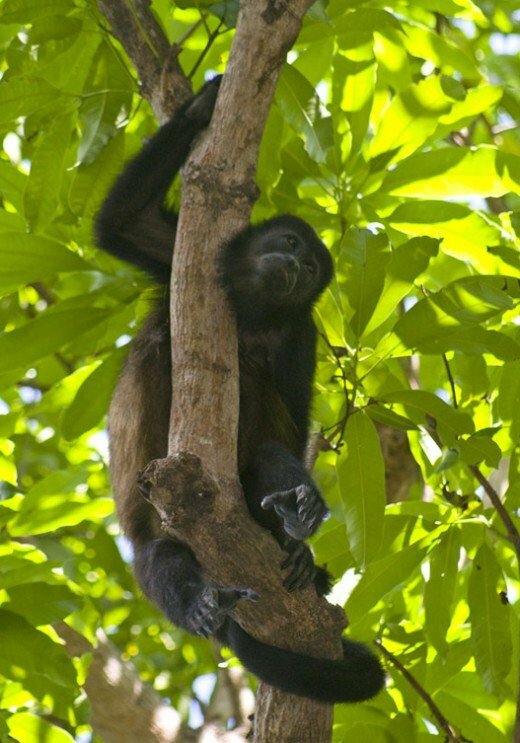 You may even have a chance to see a howler monkey run by or spot one of the interesting birds that live in this area, like the urraca, a robber jay that is indigenous to this region. Hermosa means beautiful in English, and this beach is beautiful. It is well maintained and people keep it clean. The community of Hermosa Beach includes many hotels other than Condovac and condos that are rented. 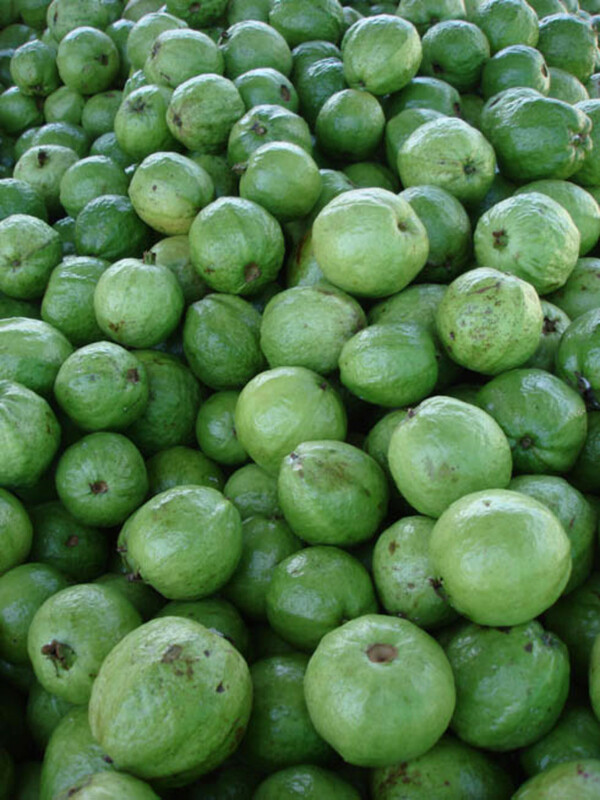 It is not a large community, you will find a few restaurants there and one small supermarket (Luperon). The residents there include the people that manage the hotels, various businesses and are involved in tourist activities. There are also many tourists with green cards that live in the community. 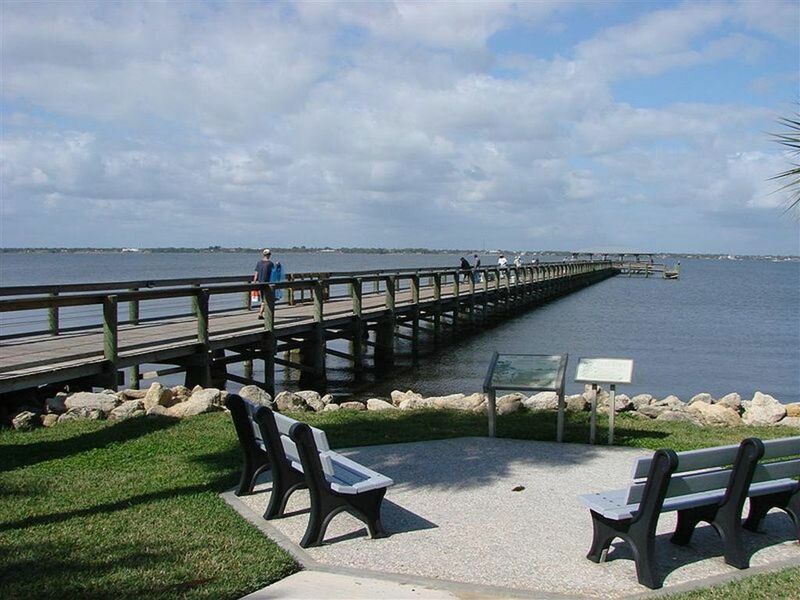 The beach doesn't have strong rip tides, so it is one of the safer beaches in the area. Sometimes the waves will be up to four feet or so, and then you will see boys out skim boarding, but it is not a surfing beach. While you are on the beach, you can rent a Jet Ski or go on a banana boat ride as shown in the photo below. 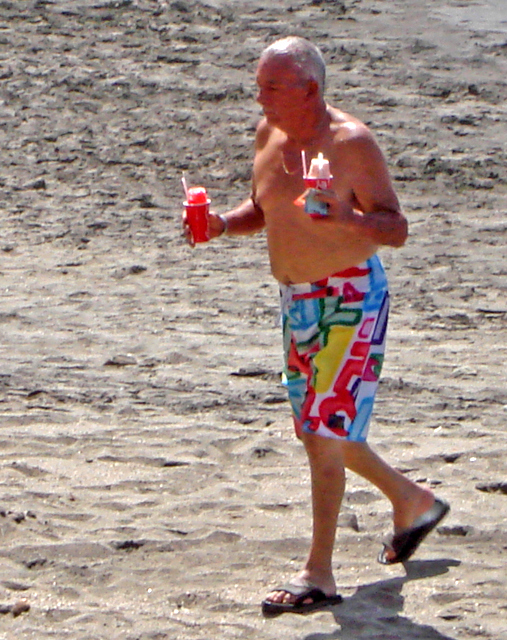 During the low season, May-November, there are less tourists on the beach. This is summer time and fall in the northern temperate zones, so many people are enjoying the milder temperatures and some are avoiding the rains which happen in Costa Rica during this season. Most of the times it rains in the late afternoons, but not all afternoons. 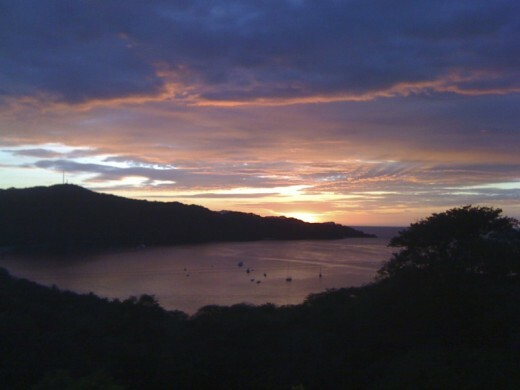 For more information on the weather in Guanacaste, check out the link where I detail the data. 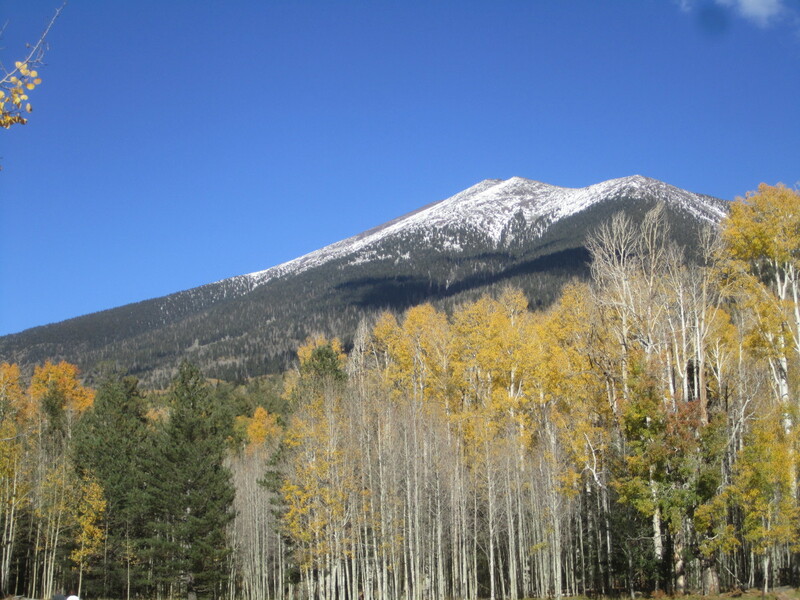 The activities group schedules various things to do during the week, including dances, dance classes, archery, movies, water volleyball and basketball and even zip-lining. I enjoyed the zip-lining (canopy) recently. So there is always something to do and learn. You get to enjoy the typical music while at the pool and it may get you in the mood to dance. There are excursions outside of Condovac to see Africa Mia (a zoo near Liberia), the volcanoes, hot springs and snorkeling. There is a concierge in the receptionist lobby to help arrange tours, and there is another booth at the beach run by Charlie's Adventure Tours. 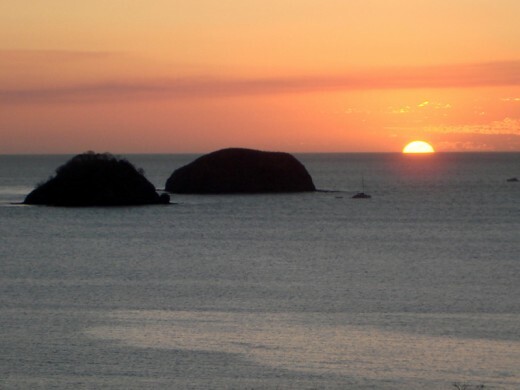 Both will give you several opportunities to see and do things in the Guanacaste area. 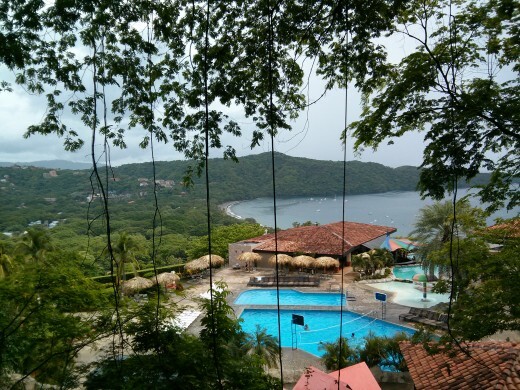 Because the resort is on a hill, transportation is provided so you can go down to the beach and get back up to the top where the restaurant and pools are located. There are from 1-2 cars that can hold up to eight people at a time going in a continuous circuit up and down ferrying people. You can choose to walk for exercise if you want, but the road is steep as seen below. Once you get off of the beach, there are a few shower faucets available to help wash the sand off. There are also showers and several restrooms above near the restaurants and the pool. The restaurant serves good food. I recommend that you try the ceviche, which is a type of pickled fish marinated in lime juice and a bit of ginger ale. Also recommended in the seafood rice. I have been to the resort many times as a guest with someone who is a member of the community. I have always been impressed by the staff and their politeness. There are there to serve the visitors and the members. Recently, one of the employees offered to bring two of the guests, my sister and her partner, some Costa Rica tamales to try. This was a treat that won't be forgotten. 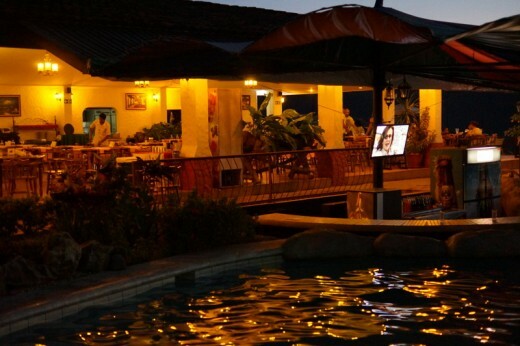 So, it is without reservation that I can recommend this resort for your stay in Costa Rica. If you are just getting to know the country, it is a good place to serve as a base for explorations. There are many interesting things to see and do in the country and it is nice to have a comfortable base to go from instead of hopping around. 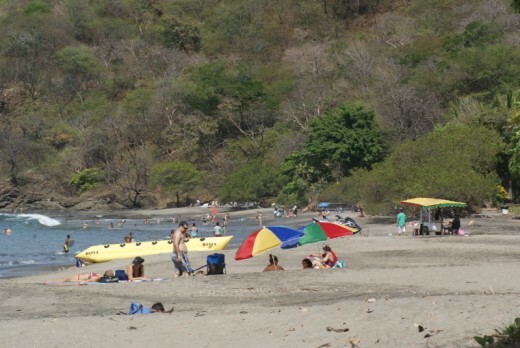 Most places in the Guanacaste province can be accessed via day trips anyway, so moving around can be an unneeded hassle. Come and try it out! And maybe I can give you a ride from the airport to the resort, since I live in Liberia! Hi Valene, yes, I was recently at Monataña del Fuego hotel. This resort has a pool, hot springs, walking trails and cabins with a great view of the volcano. There are a lot of birds for people who like to take photos and some unusual flowers. I recommend this place, but there are many more places to visit there that have hot springs. Gosh, you are making me jealous! It reminds me of the resort at Arenal, have you ever been there? We still have not made it to Costa Rica. It's in our list. Yes, Jatinder. You can choose packages that include meals and can arrange tours ahead if you wish. Looks like a great place to visit and stay. Does this resort have any package deals too? Hi Maren - my sister and her partner were just here for a week and they really enjoyed it. 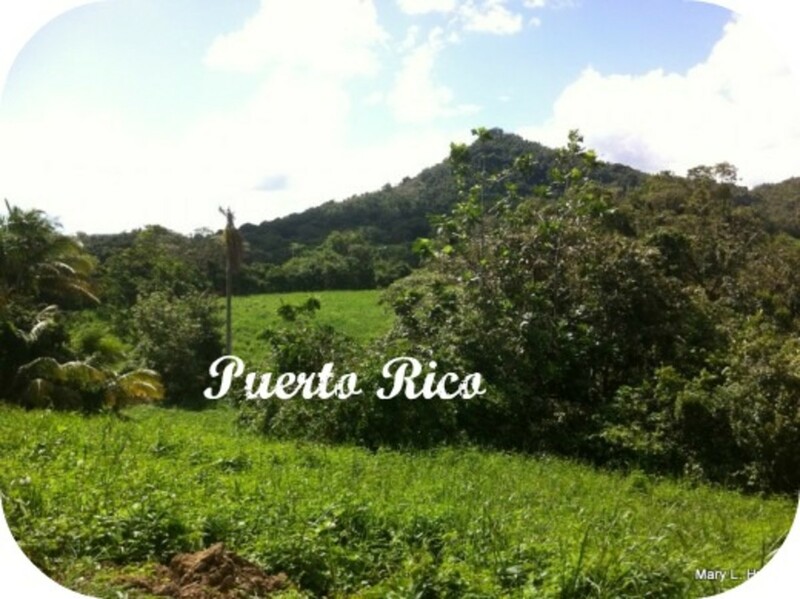 I also took them to a hot springs resort about 2 hours away near Rincon de La Vieja Volcano - Blue River Resort - to see tropical plants, butterflies and the beautiful countryside.